Thank YOU 2018 Chamber Volunteers! Thank YOU for joining us for our pre-Spotlight Awards Volunteer VIP Celebration! We were thrilled to celebrate you with a champagne toast and gifts. Thank you to the Nineteenth Century Club & Oak Park Banquets for hosting our event. 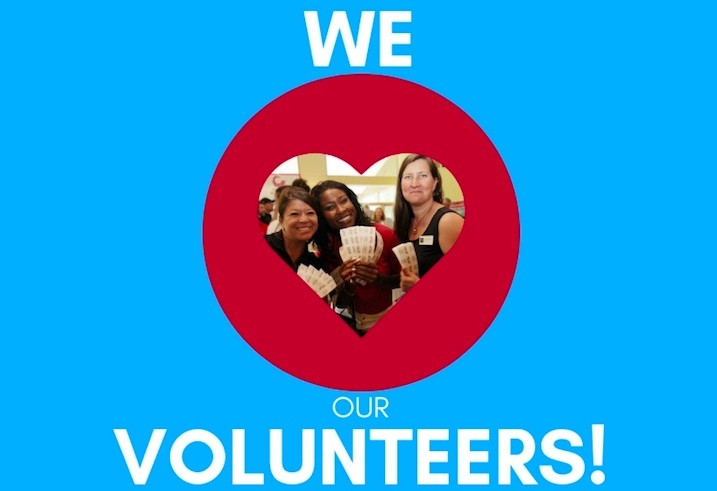 Looking for more volunteer opportunities? Sign up to help out upcoming on committees, or at day-of event and programming here!